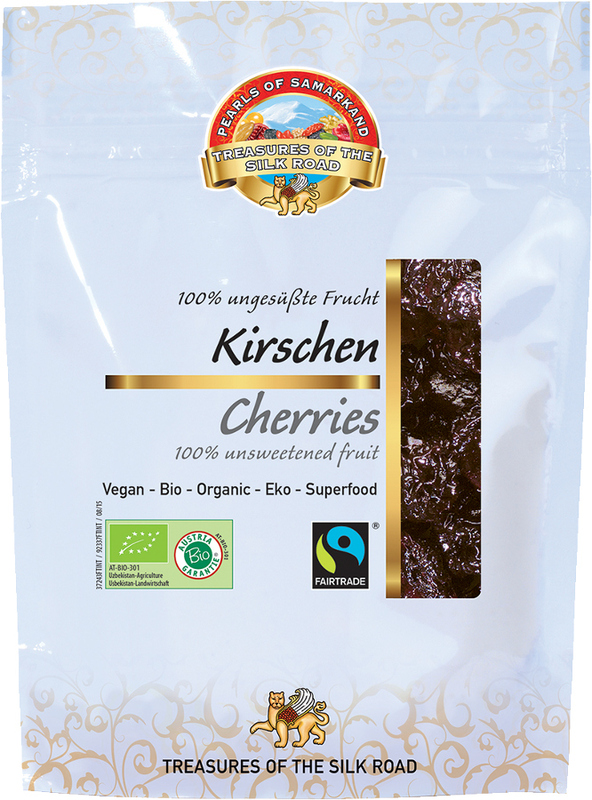 These cherries are naturally sweet, 100% organic and completely free from artificial sweeteners, colours and preservatives. 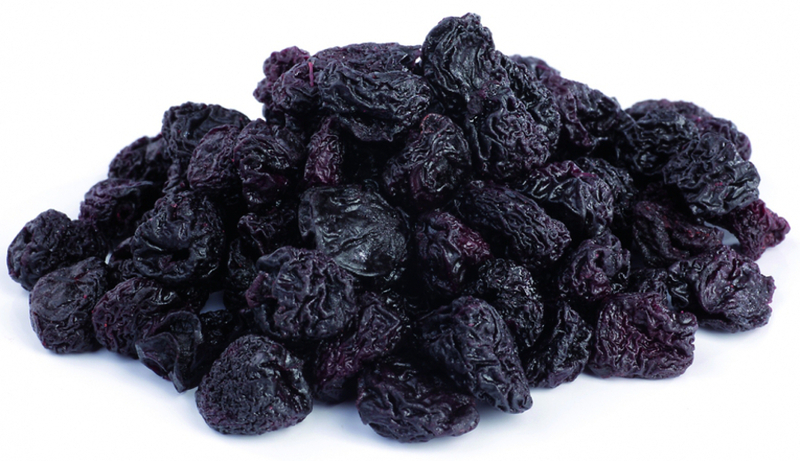 Perfect for a fruity snack in kids’ lunchboxes or for creating amazing cherry muffins or as the final garnish to complete your dish. 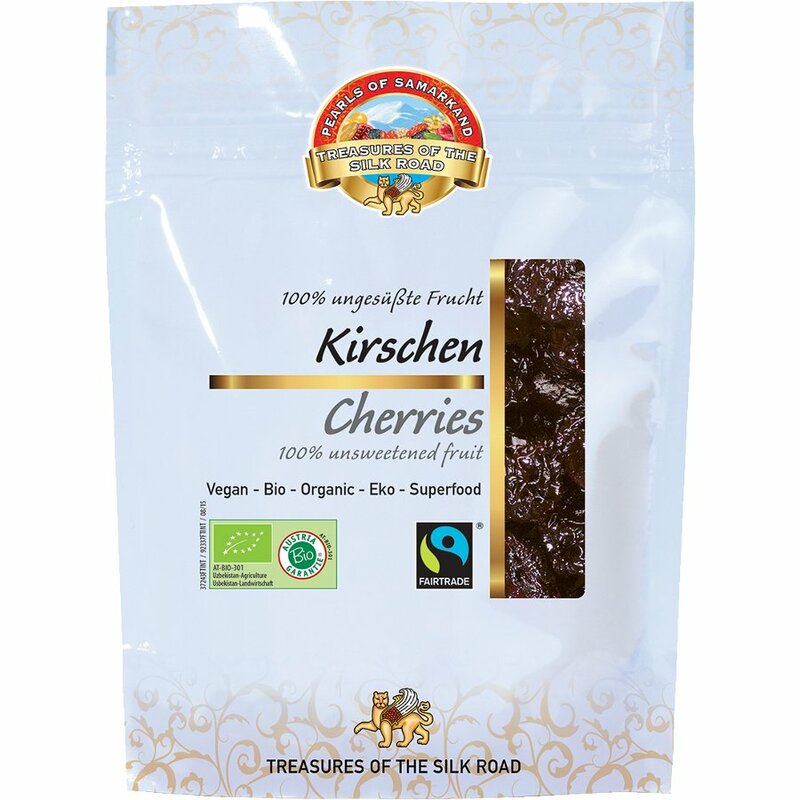 The Pearls Of Samarkand Sweet Cherries - 100g product ethics are indicated below. To learn more about these product ethics and to see related products, follow the links below. My daughter loves these as a snack or stirred into bio yogurt for breakfast. If your children usually enjoy a pot of raisins with their packed lunch, these would make a nice change. 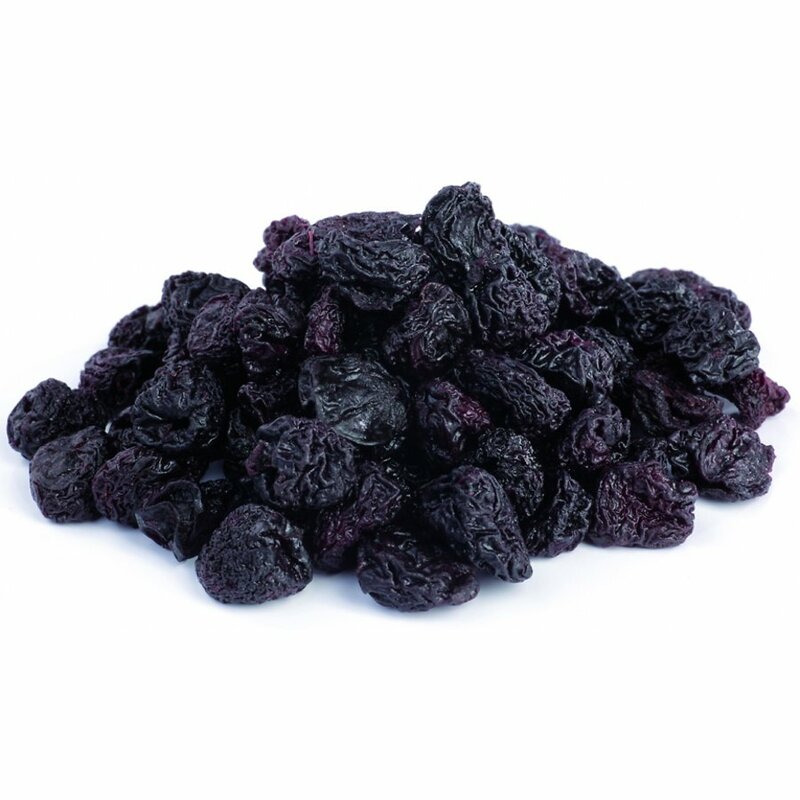 There are currently no questions to display about Pearls Of Samarkand Sweet Cherries - 100g.